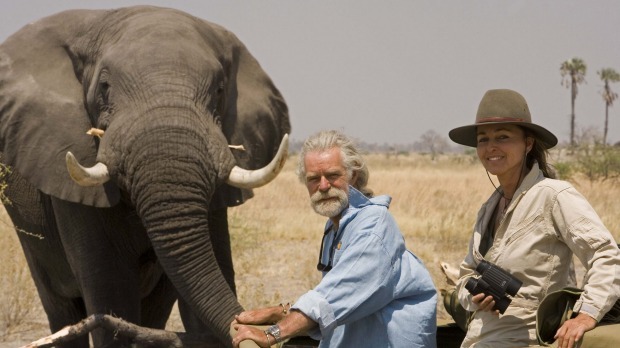 Beverly and Dereck Joubert hope guests at their luxury camps will become ambassadors for conservation. It's an honour roll that features champions from across the globe. There are local heroes, such as our food pioneers David Thompson and Maggie Beer, Everest and Antarctica adventurer Greg Mortimer, mountain man Jon Muir and cruise creator Ann Sherry. And so many more doing amazing work overseas; think world-renowned African wildlife conservation specialists Dereck and Beverly Joubert, who continue their life's work even though Beverly nearly lost her life last year after the pair were attacked by a buffalo. 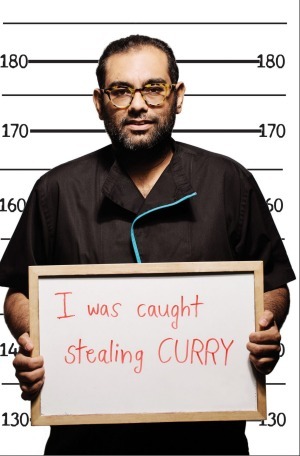 Gaggan Anand remains perhaps the planet's nicest star chef. Then there's yachting entrepreneur Pierre Pringiers, who is passionate about pushing tourism in Sri Lanka to help enrich the locals. And former Australian investment banker Chris Ong, who went back to his hometown of Georgetown in Malaysia's Penang to devote himself to saving and restoring its beautiful heritage buildings. Sadly, this year has seen the passing of some great names, too. 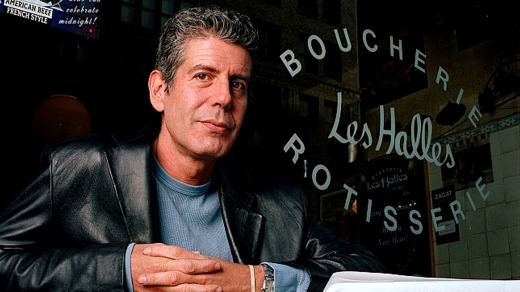 Few will ever forget chef Anthony Bourdain, who pursued culinary adventures around the world and taught us so much about food, and life. Similarly, the achievements of Australian architect Kerry Hill, responsible for some of Asia's most exciting and innovative buildings, will live far beyond his death. Matin Lashkari, co-founder of Persian Food Tours, is passionate about her country's cuisine. Pellegrini's, a Melbourne institution since 1954, has counted Ava Gardner, Gregory Peck and Fred Astaire among its patrons but the old-school Italian cafe has always been better known for the characters behind its long counter. This month, Australia grieved when co-owner Sisto Malaspina was killed. Malaspina was the embodiment of hospitality: stories continue to flow that detail his generosity, kindness and extraordinary ability to connect with people in the time it took to fill their coffee order. 2. 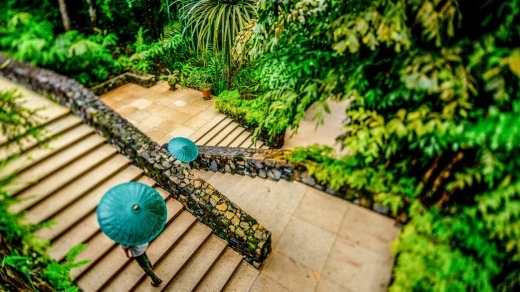 Check that your tour company gives back to the local community in some way, perhaps by employing locals or buying supplies from neighbourhood businesses, and that it works to protect and preserve the environment and any wildlife. This information will be on the website. 9. Don't buy anything made from parts of endangered animals or any items that are precious to the country you've visited. And when bargaining, don't try to crush people to get the best possible price. They have to make a living, too. 10. If you befriended locals on your travels, make sure you keep any promises you made about sending them a photo, a note, a gift or a packet of Tim Tams when you arrive back home.